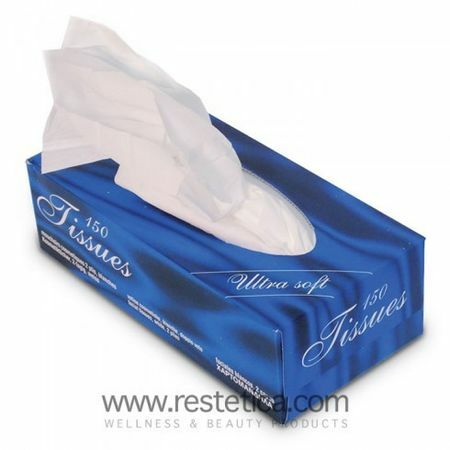 Minimum quantity for "2 PLY TISSUE - Dispencer" is 1. 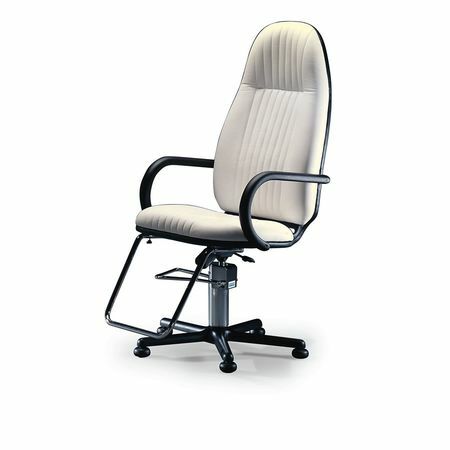 Professional make-up chair, push pedal, made in italy, with foot rest, reclinable and adjustable back rest. 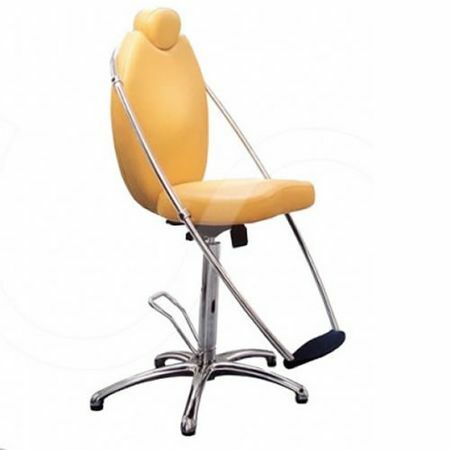 Professional make-up chair, push pedal, with food rest, reclining back rest and adjustable height, made in italy 100%. 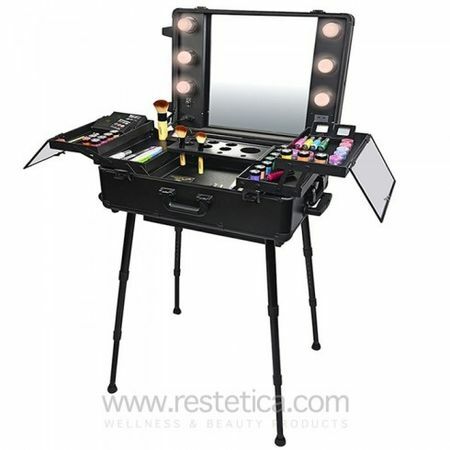 Professional Make-Up Table for professional Make-up Artists. 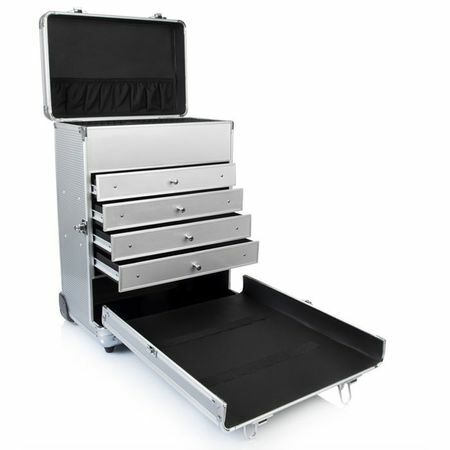 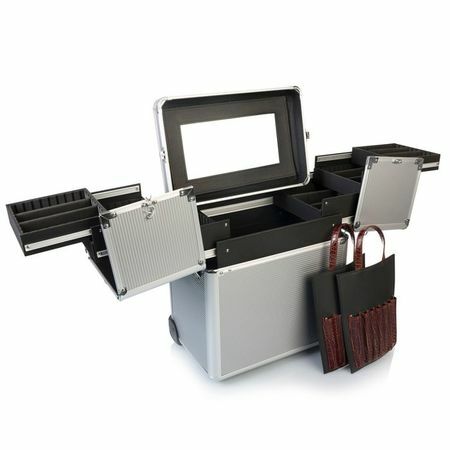 Accademia Make-up portable Table for MAKE-UP Artist.